Yep, I'm still alive, and I promise I'll update the site more often once SA PC is out. But if you are visiting GTA Forums regularly, you might know that I was working on a bunch of projects the past months, and here is a short overview of what awaits you in the future. 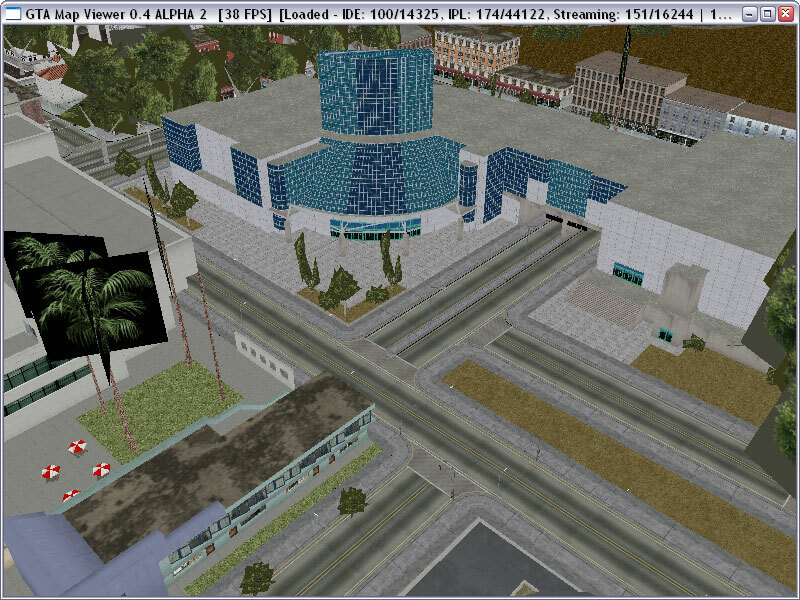 Since GTA SA has a new collision file format, and I realized the old CollEditor is probably the worst piece of software ever, I started a new one completely from scratch. 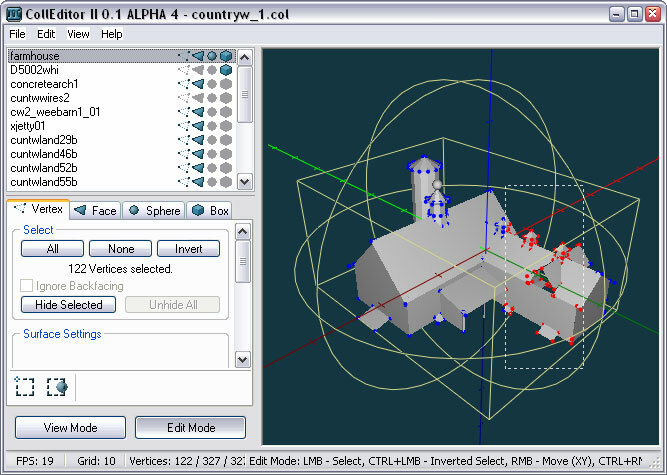 It will have tons of new features, and actually some real editing functions, along with proper mouse selecting. 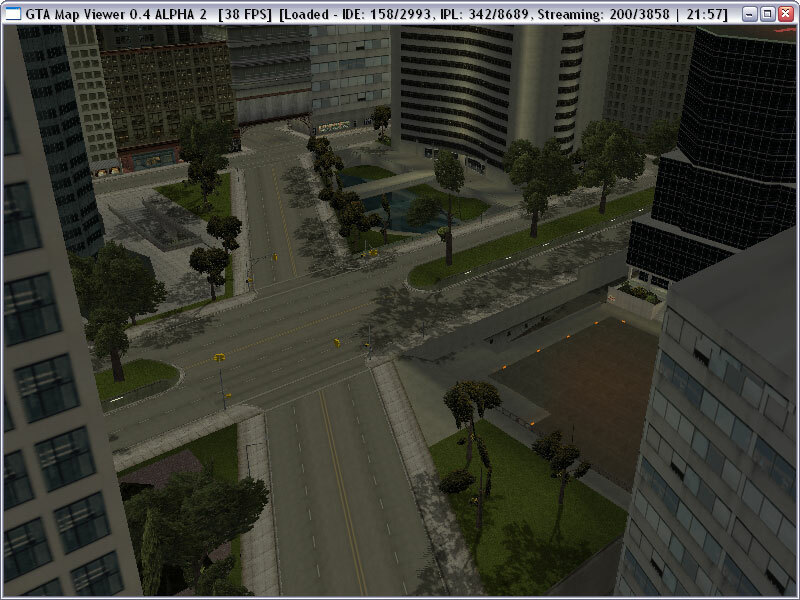 Probably the most interesting project: A map viewer that works with GTA3, VC (both PC) and SA (only PS2 yet). 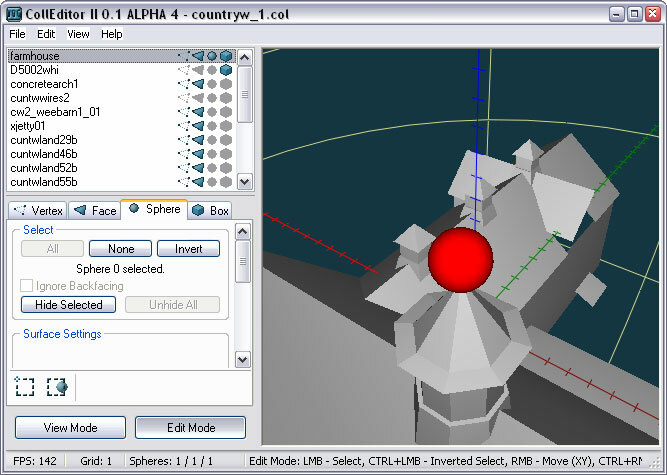 Unlike other viewers, such as MooMapper, it has proper vertex colors and alpha rendering, and utilizes object streaming and frustum culling. Further projects include the CharAnimViewer, which is a viewer for character and cutscene animations. In addition to the features of the latest non-public alpha release, it supports SA's new .ifp file format and got some nice playback features. 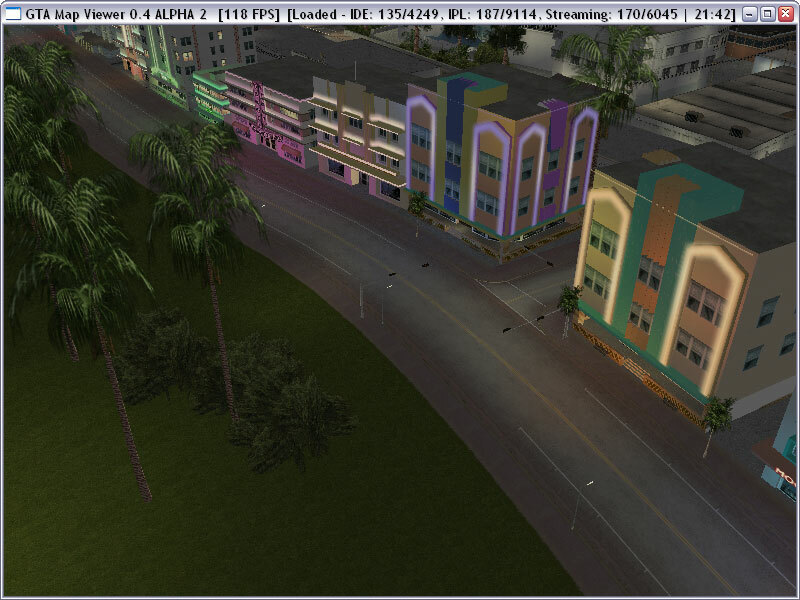 Also, I'm working on several mapping projects for Myriad Islands, as well as the website, which will get an automated project and slot management system. 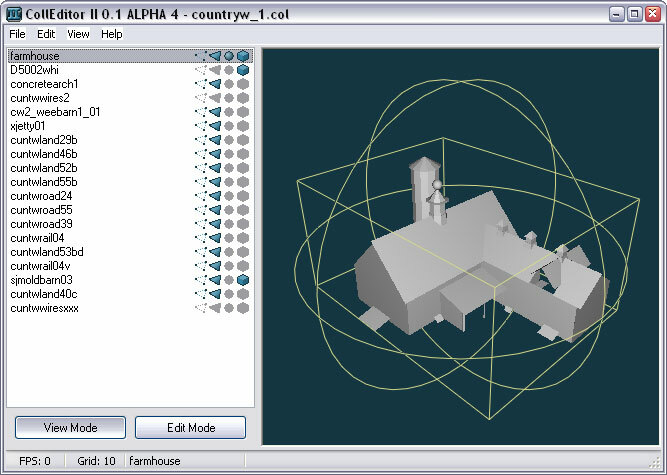 And when SA PC is finally out, I'll probably update many of my other tools, such as RW Analyze, TXD Builder, Menu Editor, Limit Adjuster and whatever is needed.